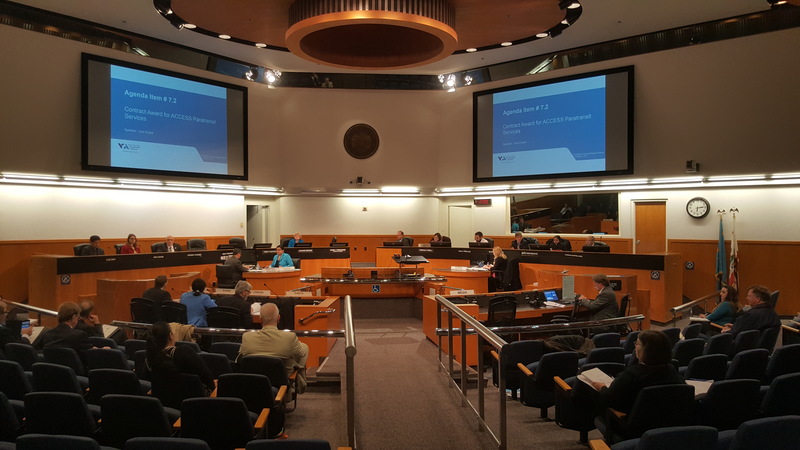 Last month, I wanted to experiment with providing a brief summary of a Santa Clara Valley Transportation Authority (VTA) Board Of Directors meeting. Your feedback demanded more information be provided for such summaries. So, in the future, more detail will be provided for such summaries. 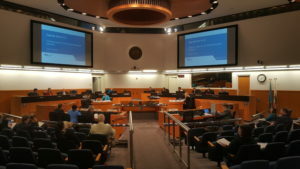 That said, the September 7 VTA Board Of Directors Meeting and follow-up workshops revealed a potential conflict of interest in a formed sales tax measure watchdog group. They also confirmed routing for two bus lines, once the BART extension to Milpitas and Berryessa comes online. Finally, conflict was revealed between VTA and BART over how a tunnel for BART in downtown San Jose should be built. Detailed information on all of this (in chronological order) is below.